When you first had the vision for your new venture, most likely one of the questions you had was how you would establish your digital foot print. 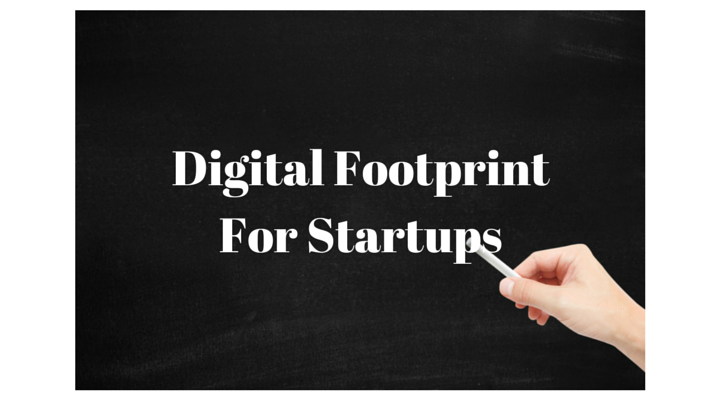 This footprint will serve as the foundation through which your StartUp can grow and flourish. Setting up this foundation not only for your startup but in addition for yourself takes careful planning. Before we begin explaining how we can help you and your startup with its digital footprint, consider these questions. Perhaps you’ve already considered and answered them. If not, you should. What name have you chosen for your startup? Does the name correlate in the mind of your audience to what you as the founder envisions? Did you research the name to see if there are similar names in use as well as to make sure the name does not reflect any unintended meanings? Did you have a trademark search done for the name to make sure it’s not already in use? Have you claimed the name of your startup across the digital spectrum? Have you brand jammed the name which will prevent encroachment on the unique name of your startup? Have you established your digital identity as a founder? Have you set in place an initial content strategy so as to inform your audiences as to what your venture is about and what you as the founder are up to? Have you designed a content curation system which allows the leveraging of influencers in your field as well as borrowing their audience so as to raise brand awareness concerning your venture with investors and your end market? Do you have in place a brand and topic monitoring and listening strategy? So when your start-up and/or yourself are mentioned online you know about it and can respond? Have you asked whether there is an inexpensive yet powerful system to run your organizations through? Do you have a plan in place to monitor and listen to competitors? Have you planned out, established and know how to use key Google services? As you can see, establishing the digital footprint for you as a founder and for your startup has numerous considerations and steps. The good news is these steps do not have, nor should they, occur all at once. Interested in learning more? Then contact us, we’d be happy to speak with you.